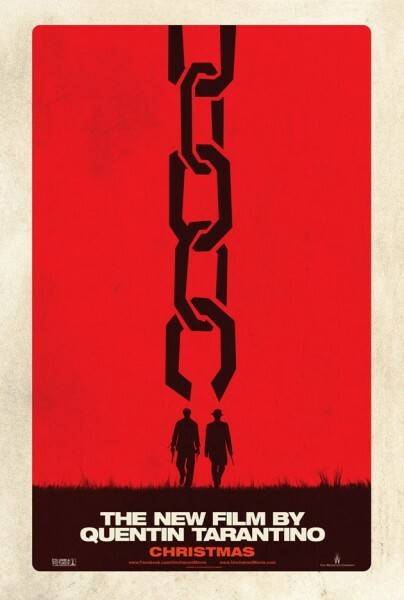 Full trailer for Tarantino’s “Django Unchained” released. | The Cineaste's Lament. Full trailer for Tarantino’s “Django Unchained” released. Here’s an extended look at the “Pulp Fiction” writer/director’s historical drama. Jamie Foxx and Leonardo DiCaprio star. This entry was posted in action, Film News, Trailer Trash, Westerns and tagged Django Unchained, Django Unchained full trailer, Jamie Foxx, Leonardo DiCaprio, Quentin Tarantino. Bookmark the permalink.